Now that I’m in the full swing of my 30’s, I’m starting to notice my skin isn’t quite what it used to be. Lines are beginning to form and it is a little duller than I remember. So, refusing to let Mother Nature and genetics get the upper hand, I took matters into my own hands. 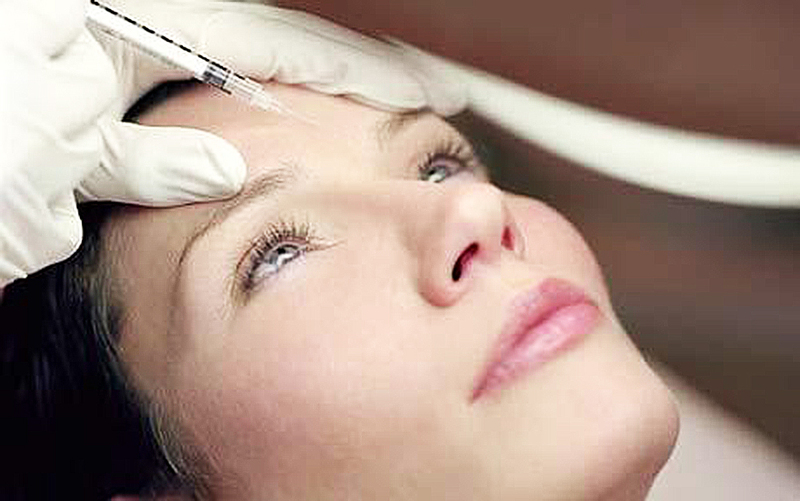 Yes… I’m talking about the “B” word… Botox! I toyed with the idea for about three years but never got up the nerve to pull the trigger. It wasn’t until my good friend messaged me with an incredible offer on Botox. That’s all it took for me to take the Botox plunge. However, being a younger guy, I did not want to go crazy and look like a pin cushion in a Vera Wang workroom. I simply wanted to improve the look of some moderate frown lines between my brows. A few minor injections here and there, and voila! The results were fabulous! Even better, there is no surgery and no recovery time – just instant results! Bored with the same old workout routine? Maybe it’s time to check out OULA, a one hour, high-octane, crazy-fun dance craze that’s rockin’ the floors of local gyms and dance studios alike. This high-intensity cardio is a dance-based workout created by Missoula resident Kali Lindner in an attempt “to push her students to break through not only physical but emotional boundaries, to dance with reckless abandon, to give and receive fierce self-love, and to unite our community together through positivity, passion and health,” according to her website. This winter inspired libation is one that many either adore or despise and rarely is there any middle ground for persuasion. It’s not difficult to understand the hesitation behind eggnog; just the thought of eating raw eggs, milk and sugar raises some serious red flags. But if you think about it, unfrozen ice cream has the same basic components and not too many folks plant a red flag in that bowl when it’s set in from of them. The key to great eggnog means: not too sweet, not too thick and topped off with a perfect milk-to-booze ratio and spice combination. This holiday season we are spicing up the nog in hopes of satisfying the lovers and converting the haters with a pumpkin twist on this creamy seasonal concoction. 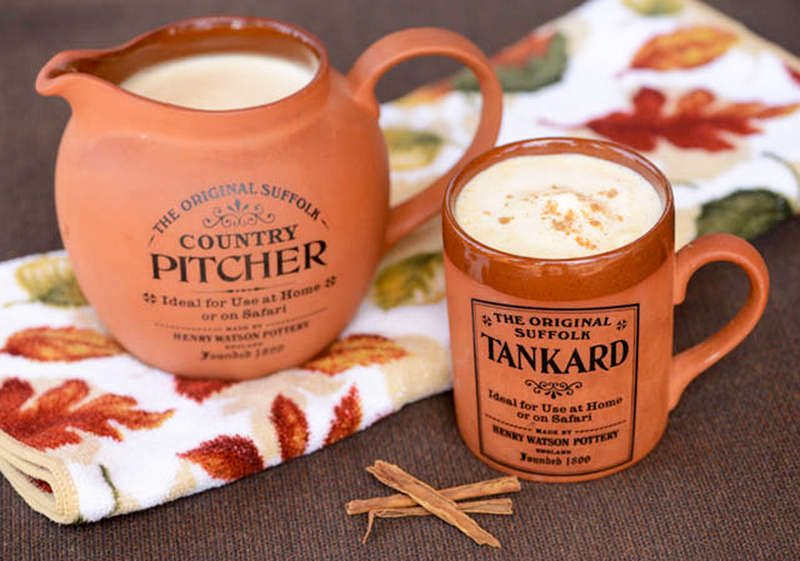 Cheers to a pumpkin inspired eggnog that truly captures the flavor of the holiday season. Cheers! “I was always going to open a diner,” begins Jason Beam of the Roadhouse. “I’ve been building menu ideas for 10 years.” He and his wife Tara recently quit their day jobs, (he in advertising, she in nursing) to follow their food dreams. Now they’re cranking out quirky twists on American classics five days a week. It can be tough to get a spot in the modest lot, but there’s most always a seat open inside where you’ll find an old school diner with rockabilly roots. 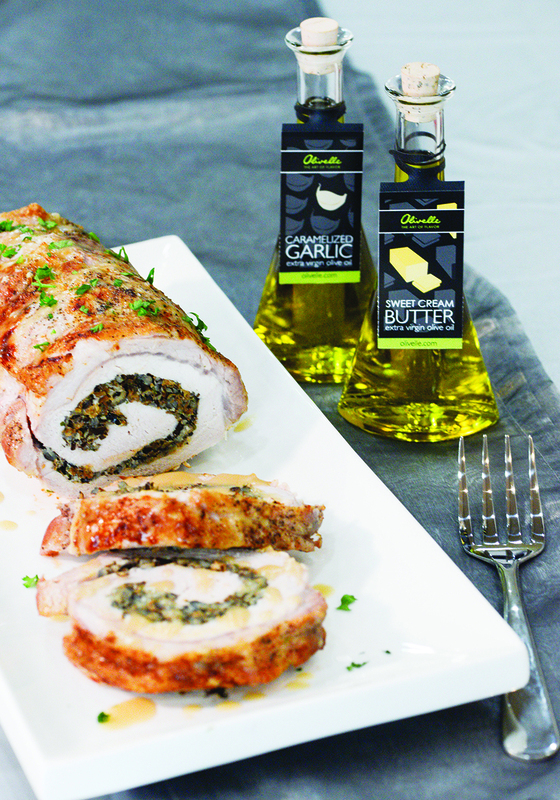 If you are ready to wow your family and guests with something different this holiday season, the kitchen at Pizazz has three stuffed pork loin recipes that will impress even the Scroogiest of guests. Each of these stuffed pork roasts sings their holiday praises with traditional ingredients; comfort food presented in a new way! Don’t worry about the sides, we’ve selected sides that will work with all of our new stars for an easy holiday meal.